Amazon aims to bring Alexa’s smarts to as many devices as possible, and the company is charting its course by bringing the smart assistant to different product categories such as smart TVs and smart LED lights to name a few. And when it comes to the Indian market, Amazon is looking to aggressively expand the reach of Alexa beyond such smart devices, by partnering with Indian companies to launch Alexa-powered set-top boxes and smart switches among other devices. 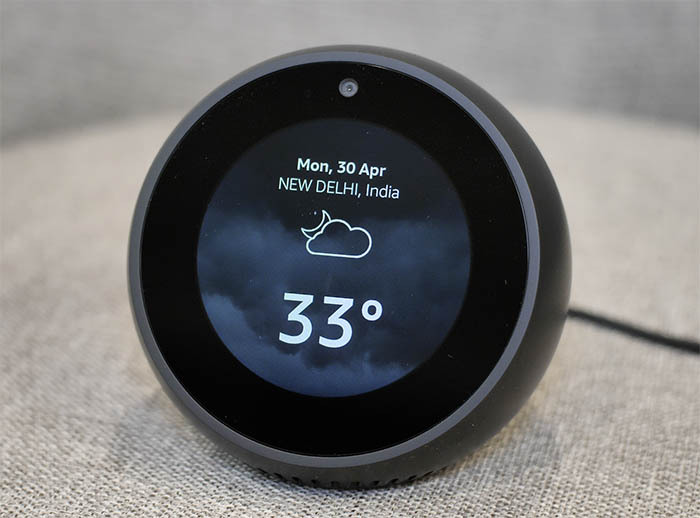 According to a report from Factor Daily, Amazon aims to diversify the portfolio of Alexa-powered smart home devices in India by launching voice-controlled smart switches, televisions, set-top boxes as well as automobile accessories, among other products. Amazon has partnered with a number of Indian companies to expand the market for devices powered by its virtual assistant in the country, one of whom is Mybox Technologies, a company which manufactures set-top boxes. Mybox will bring Alexa skills to set-top boxes using the Amazon Voice Service (AVS), and will soon begin the trial run of Alexa services on set-top boxes before rolling it out to all subscribers. Amazon is also in talks with other set-top box makers to bring the service to their respective products. Mybox’s set-top box will bring the Alexa experience on TVs irrespective of the cable operator. There’s also going to be an Amazon kit which would be priced at approximately Rs. 999. The Amazon kit is a WiFi-based dongle alongside a voice-based remote control to bring Alexa voice commands to the TV. “The existing skills that you have on an Echo device will all work with the set-top box. But considering this will have an added video card advantage, we will see some more skill sets being developed for this platform as we start selling”, Mybox MD, Amit Kharbanda was quoted as saying by Factor Daily. In addition to set-top boxes, Amazon is looking to foray in the smart switch market too, and also aims to launch wired headphones and automotive products powered by Alexa by partnering with different Indian brands. 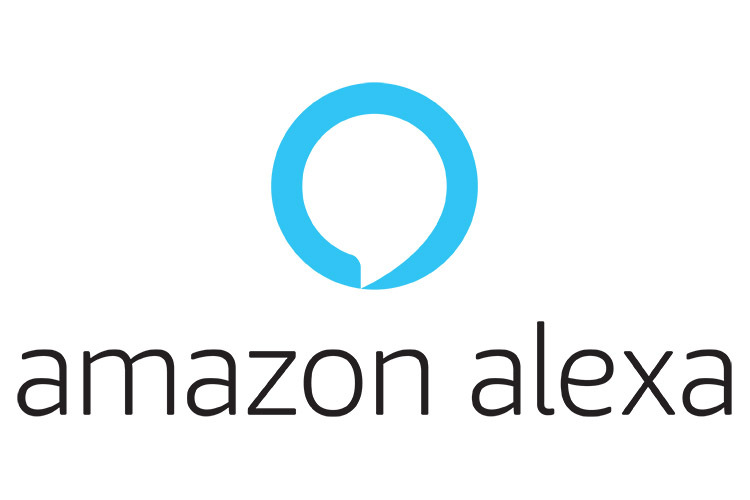 Amazon has already announced tie-ups with BPL to launch the VoiceOne line of Alexa-powered smart speakers, and Bengaluru-based Embassy Group to build smart homes equipped with Alexa-powered devices. Earlier in April, it was reported that Amazon is testing in-car Alexa smart speakers in India and aims to launch them in July. “We believe that Indian customers prefer more value in a $100 speaker. So it’s important for us to have partners in India to reach to a bigger market, customize products according to market needs here, get Indian manufacturers who know the roots in India, and understand the Indian market”, said Adam Berns, Director of Business Development, Alexa Voice Service. 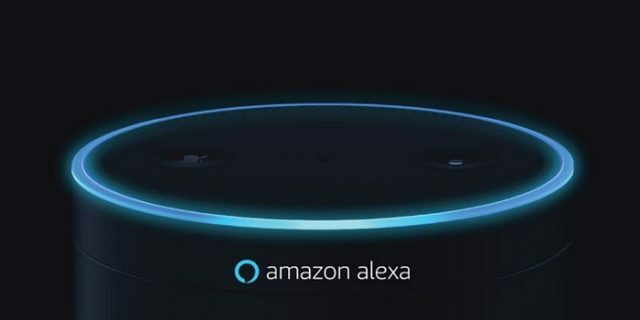 Amazon’s Alexa strategy will be implemented in three legs, the first one involves the Echo devices, the second one is about Alexa skills that work in tandem with different apps and the final one is about bringing the Alexa experience to different third-party devices using the AVS kit, such as the smart set-top boxes.